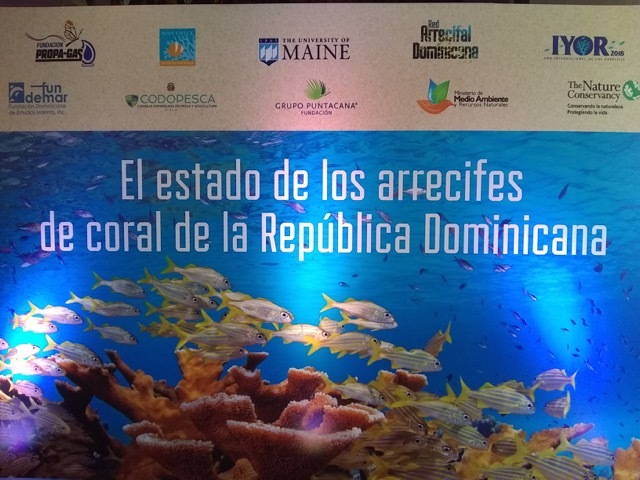 Reef Check Dominican Republic joins strategic local partners to achieve a common goal: to protect coral reefs and their associated species. Our conservation programs work to enhance the competitiveness of tourism in the Dominican Republic and to help protecting invaluable coastal and marine resources. The main efforts aimed at: to educate local communities and general public regarding the importance and conservation of coral reefs, and conducting research to determine coral reef’s health in support of local government. Public lecture at Pontificia Universidad Católica Madre y Maestra “Learn more about the ocean”, about the importance of protecting key coral reef species such as sharks and Rays, by Dr. Rubén Torres of Reef Check DR and Dr. Andrea Marshall of Marine Megafauna Foundation. On World Oceans Day, The DR Coral Reef Network, Propagas Foundation, Reef Check DR and University of Maine launched the national coral reef health report 2017. 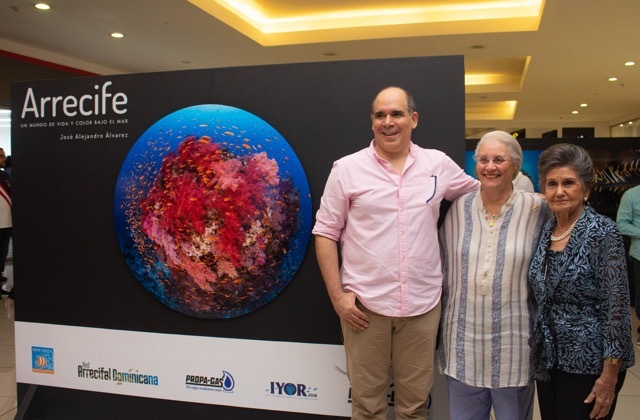 Coral Reef’s photo exhibition by Jose Alejandro Alvarez showing its diversity and the threats that is facing in Dominican Republic.